Paul Michael Kane combines his diverse background in graphic design with traditional and alternative photographic processes utilizing the latest advances in digital media. Exhibited internationally, his works have been purchased for numerous private and public collections. He’s won several “best-in-show” awards and continues to explore new technologies as the field of digital photography expands. Kane’s primary photographic focus is landscape and architecture. He is currently hard at work on building an in-house studio where he plans to further apply his distinctive style in areas such as product, fashion and glamor photography. Published widely as a photographer, designer and a writer, Kane’s award winning photographic work has received 5-star ratings by Popular Photography’s blog site. He was the sole contributing photographer for the highly acclaimed Konxari Cards (www.konxari.com), a popular paranormal card supplement. 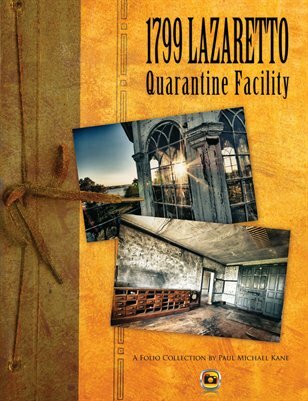 In April of 2009, Kane released his first book of photography entitled Captured: The Ruins of Eastern State Penitentiary. 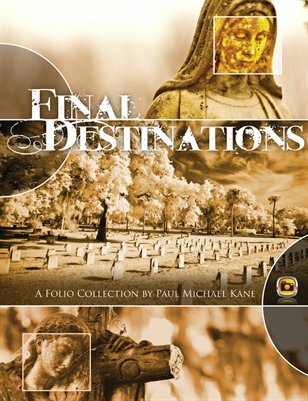 Kane not only contributed the images, but also designed the book and recorded an audio commentary to go along with the images. Kane’s work is also featured in the July 2009 collaborative project, The White Album. The book, a visual tribute to The Beatles, showcases artwork inspired by songs and lyrics from the Fab Four. 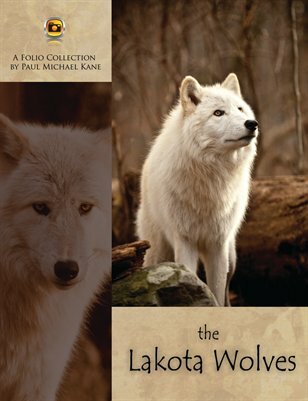 Kane’s contributions are the only photographic work featured in the book - the rest are of traditional artistic media. The book debuted to great success at ComicCon International, the biggest multimedia event of the year. 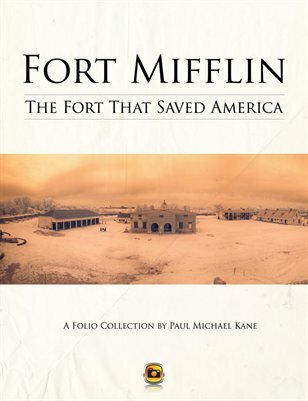 The newest publication to feature Kane's work is Fort Mifflin: The Fort that Saved America. The 28-page folio collections the images captured during a May 2009 visit to the historic location. Additionally, his design work has graced the covers of several popular novels as well as a 30th Anniversary Star Wars poster. Kane’s writing has appeared in such publications as Art Scene International and The International Writers Open Forum. Kane draws his inspiration from multiple sources, from mentors past to newand upcoming talent. He has a tremendous web presence, taking advantage of most of the social networking sites, like Twitter and Facebook and has two personal web sites, one featuring his photographic work - www.paulmichaelkane.com and the other focusing on his design work - www.pmkane.com. He is a very proud father of Peyton Marie, and loving husband of over 10 years to his wife, Heather Lyn. The happy family resides in the beautiful, and very photogenic, mountains of Northern New Jersey. Well respected as a proficient graphic designer and photographer, Kane has given lectures on both visual communication and fine art photography across the USA.